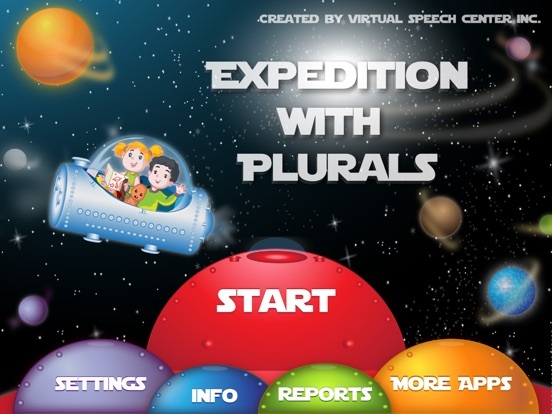 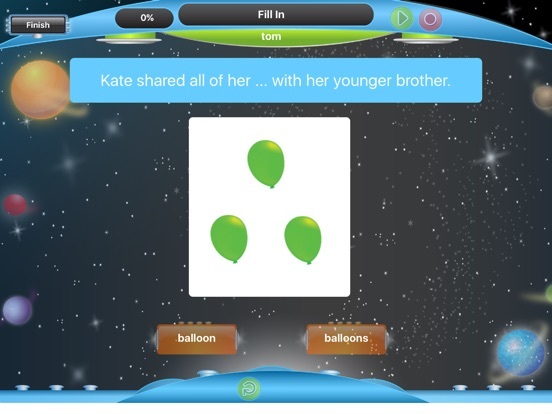 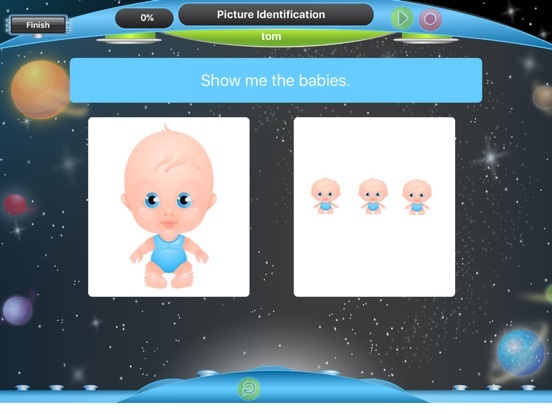 Expedition with Plurals was created by a certified speech and language pathologist for PK–3 students to practice regular (e.g., cat/cats) and irregular plurals (foot/feet) in multiple contexts, targeting both receptive and expressive language skills and accompanied by recorded audio instructions. 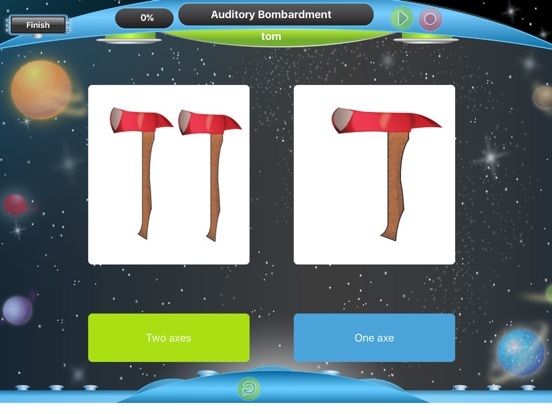 This fun and colorful app includes both an audio recording feature that allows students to hear their productions and a fun memory game that can be customized. 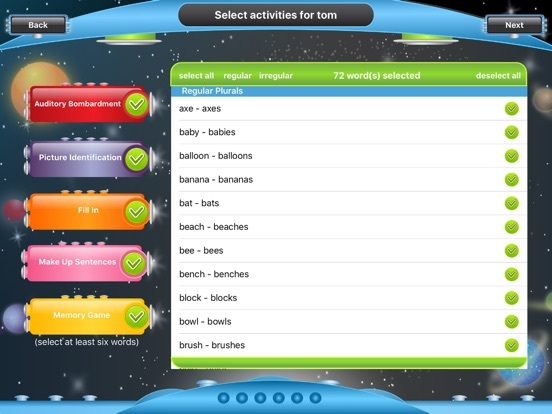 - Use audit recording feature when playing "Make up sentences"
Fixed issue with audio recording.